Worth considering over the Nissan? 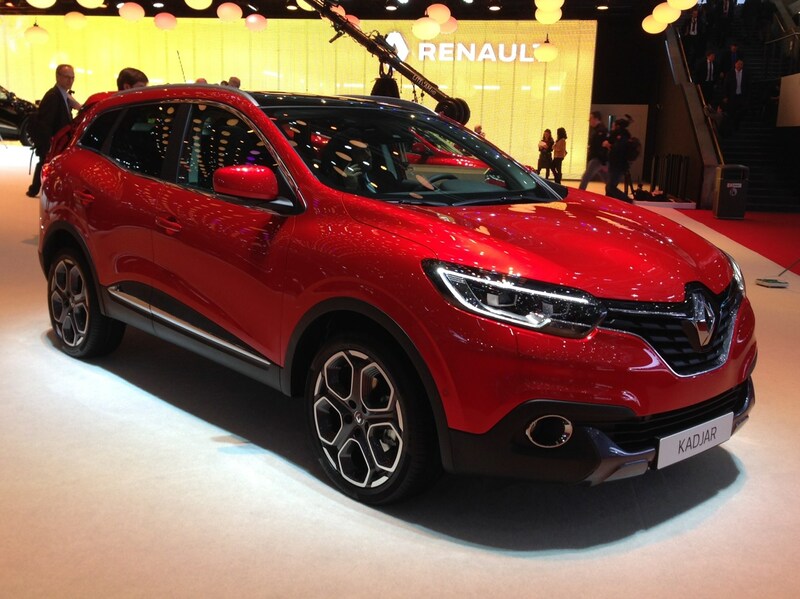 Silly name aside, this is Renault's answer to the Nissan Qashqai. This means it's a medium-sized SUV with a choice of two- or four-wheel drive and tonnes of appeal to family buyers. It offers a big boot, loads of kit and some efficient engines. To find out eveything you need to know about this new car, click here for the comprehensive Renault Kadjar preview. It's an alternative entry into this popular sector offering low-cost family transport, but leaves us a little cold in the face of more interesting rivals. It'll be interesting to see how it fares on the road. It's a hotter version of the hot version of the Clio that gets more performance, improved handling and faster gear shifts. Stiffer chassis, quicker steering and seriously sticky rubber from Michelin will improve the performance hatchback's appeal to enthusiasts. 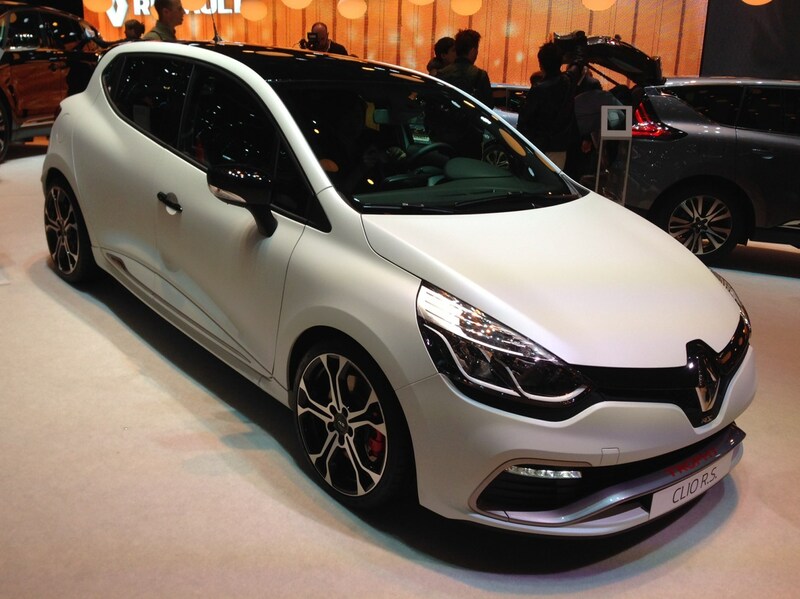 Read the full Renault Clio Renaultsport review here. If you are a dedicated driving fan than the improvements will appeal, plus it's not long to wait as it goes on sale in summer 2015. Price will need to be keen though.